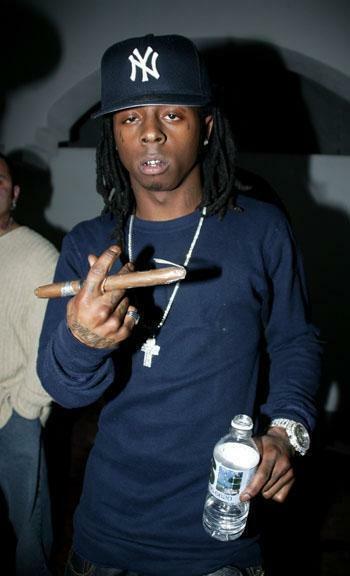 long cigarette. . Wallpaper and background images in the Lil' Wayne club tagged: rapper wayne weezy lil wayne lil singer music the best rapper alive photo long cigarette. thats so sick :P grows!!!!!!!! HELL YA SMOKE THAT WAYNE!